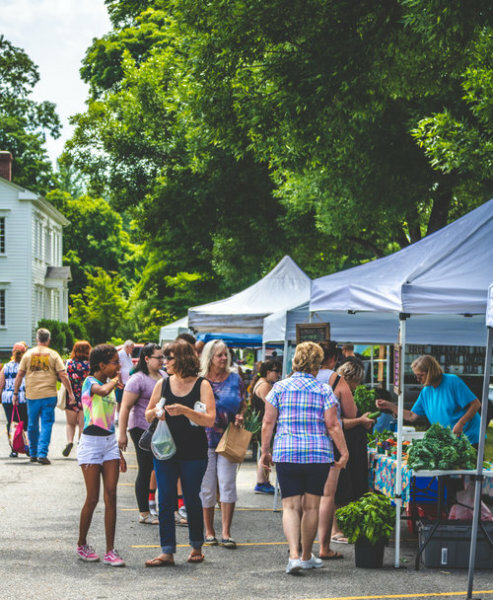 Join us every Sunday starting mid-June to mid-October as local farms and businesses of the Harlem Valley gather together to offer a selection of locally made products. We are located in the parking lot of Dover Elementary School. Check our Facebook Page for updated events and vendor information throughout the season. See you at the market!